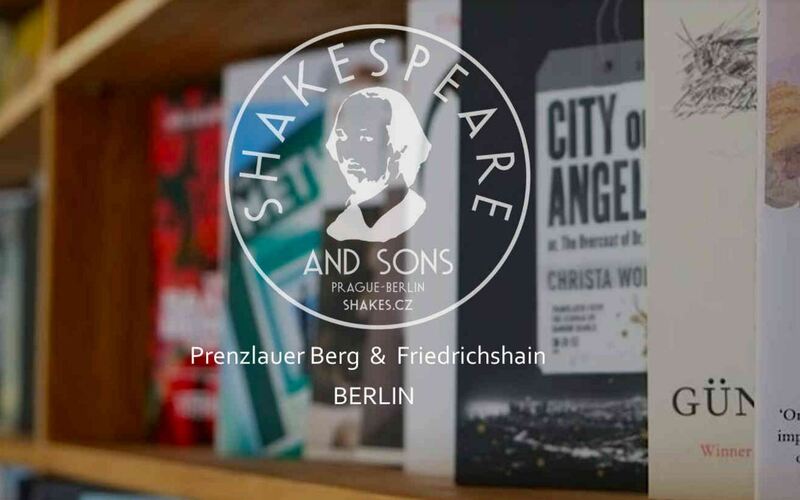 In our ongoing bookstore tourism journey, today we’re taking a brief look at Shakespeare and Sons in Berlin. Owned and managed by Roman and Laurel Kratochvila. The shop has branches in trendy Prenzlauerberg and Friedrichshain. 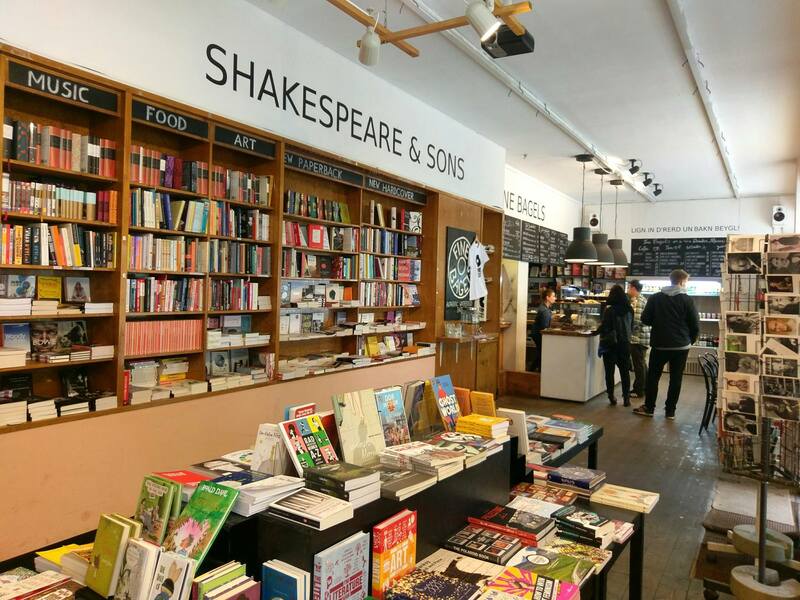 The proprietors got their start in the book business by working for the much loved—and endlessly hyped—Shakespeare and Company in Paris. 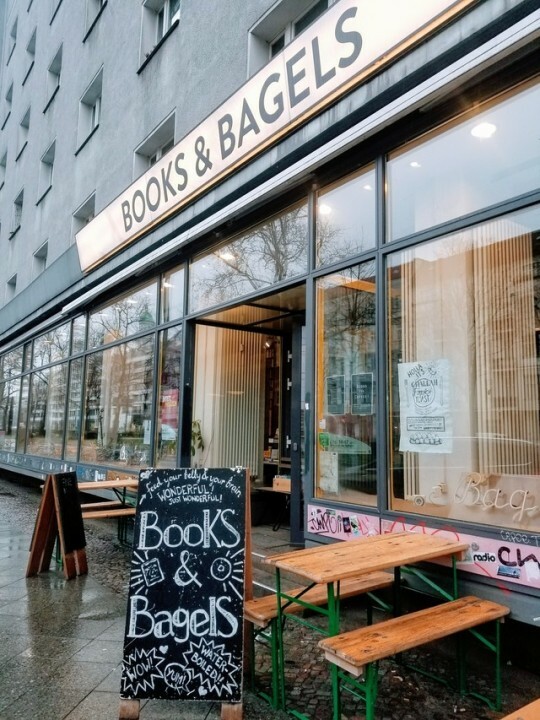 They went on to open English language bookstores in Prague and are now bringing their biblio-expertise to the German capital. 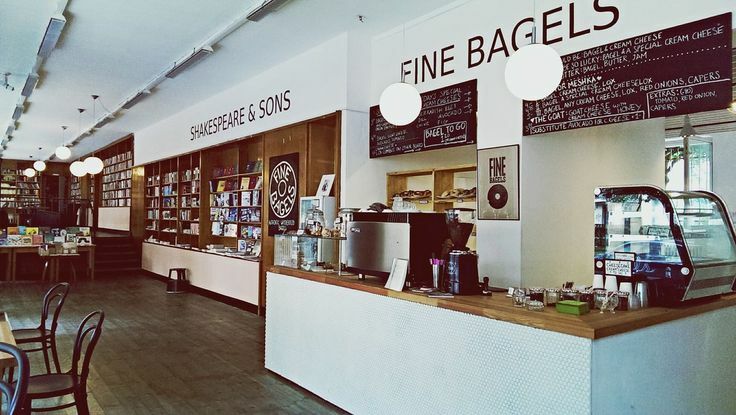 Along with 25,000 titles in both English and French, the shops offer cozy cafes. 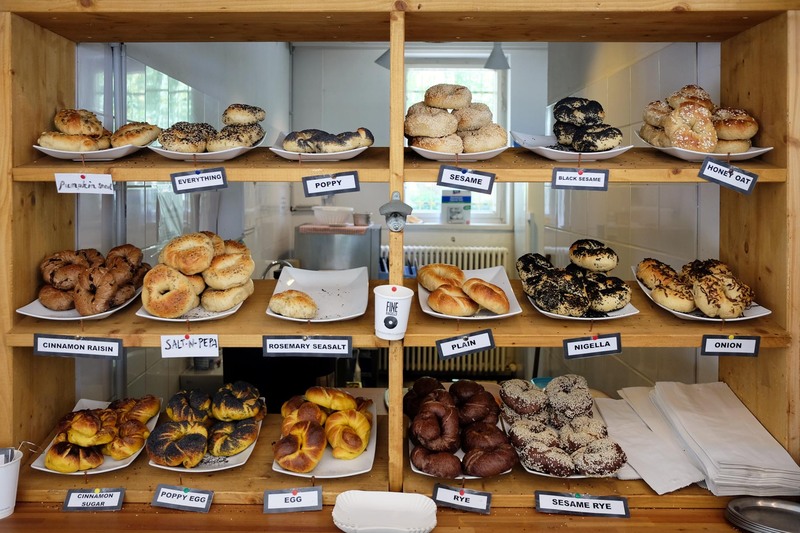 But the biggest draw for me is that they also sell authentic New York-style bagels from Berlin’s Fine Bagels. 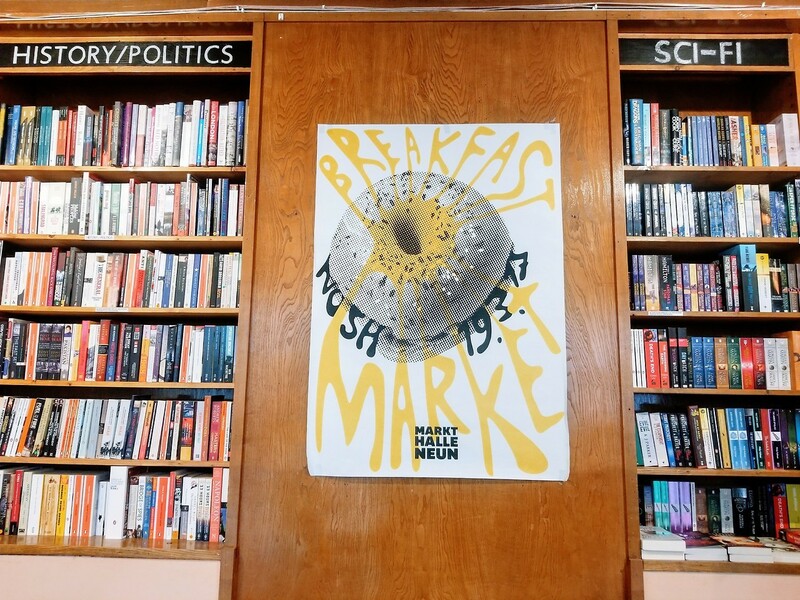 So go for the excellent selection of reading material and stay for the nosh. 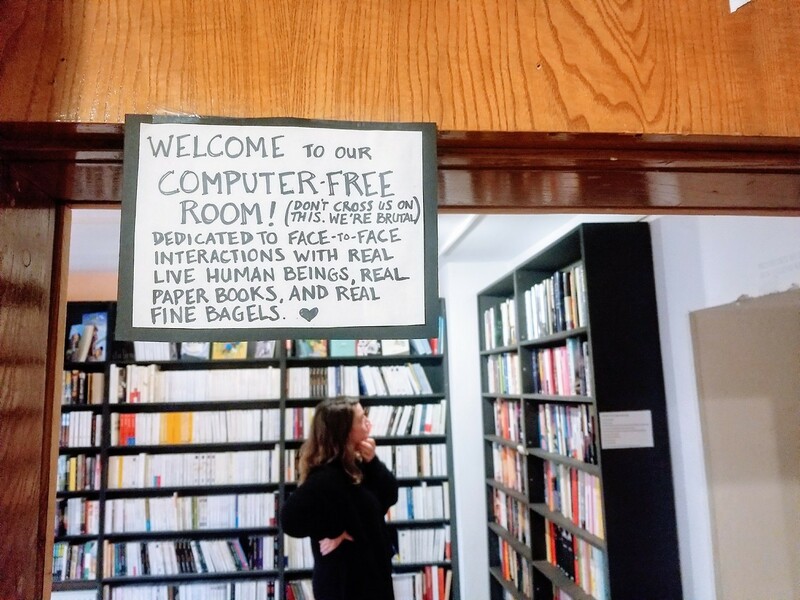 This entry was posted in Books, Bookstore Tourism, Europe and tagged Berlin, indie bookstores, Shakespeare and Company. Bookmark the permalink.